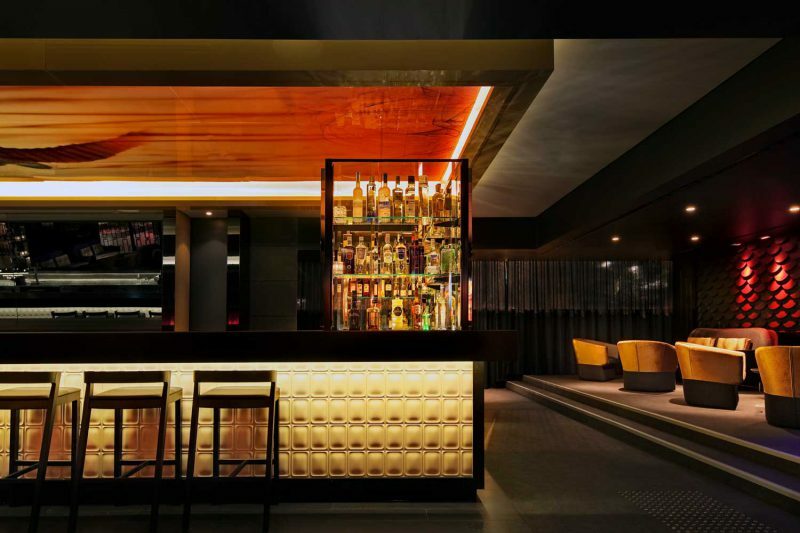 Sydney’s The Star Casino has let Paul Kelly Design loose with Chef Chase Kojima to create a 200 person space through a design junction of Tokyo and Sydney, known as Sokyo. 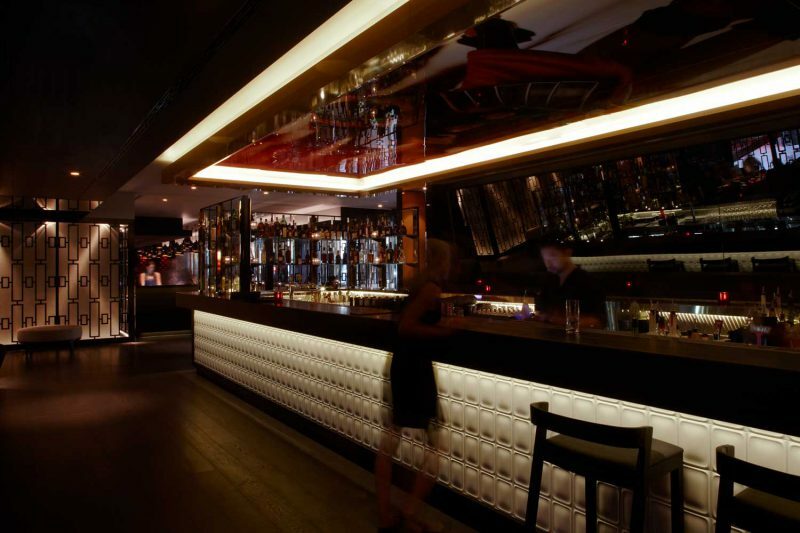 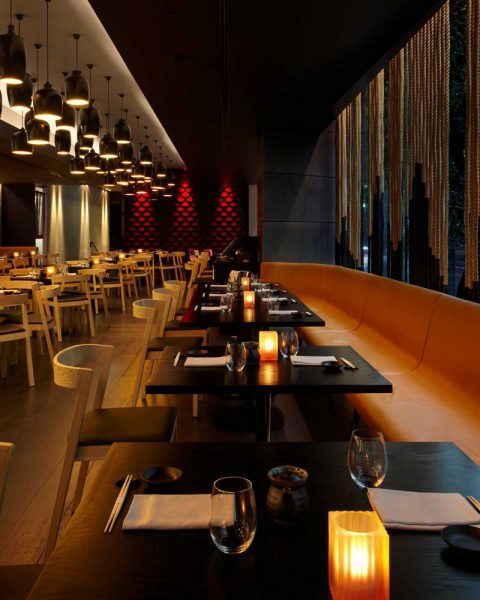 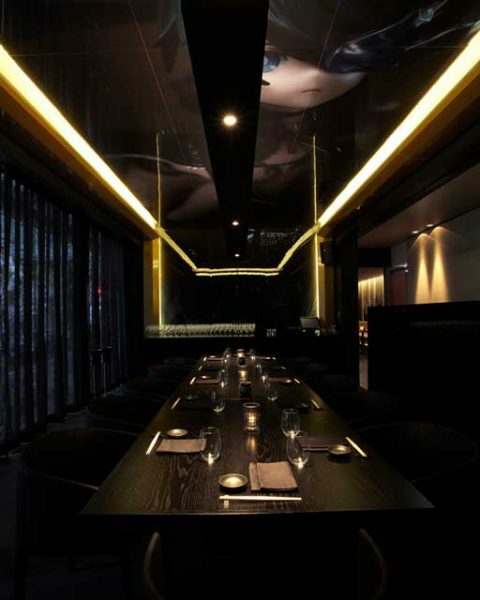 This contemporary Japanese restaurant, located on the ground floor of The Darling Hotel, has a refined contemporary aesthetic, assisting in its success as one of the most popular Japanese restaurants in Australia. 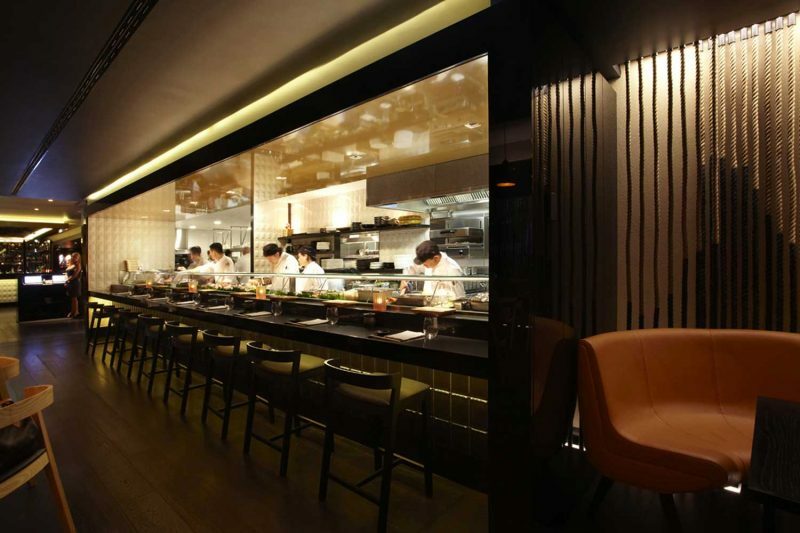 Researching the culture behind the Tokyo based Kaiseki style, Paul Kelly Design has created a series of unique spaces to like the cuisine on offer continually amaze, and transport the customer to the dizzying heights of Chase’s cuisine.